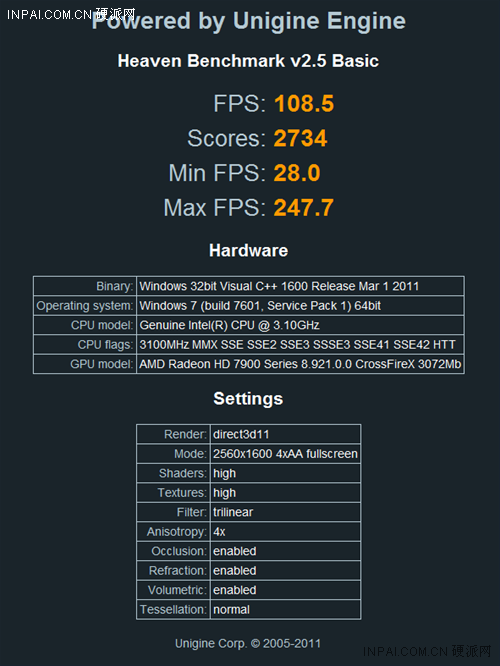 Until now, any site that has reviewed the Radeon HD 7970 has done so, using the sample AMD provided. 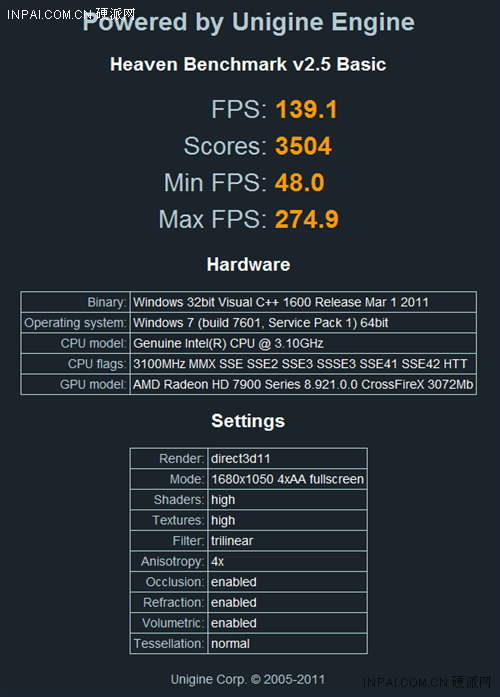 There are very few CrossFire reviews out there, because it's simply too hard to get more than one AMD sample. 3-way and 4-way CrossFire reviews could be even rare, if such reviews even exist to begin with. This will change on the 9th of January, when AMD's add-in board partners are officially allowed to launch their Radeon HD 7970 graphics cards, when retailers can start selling these cards, and for reviewers to end up with enough cards to do CrossFire reviews. 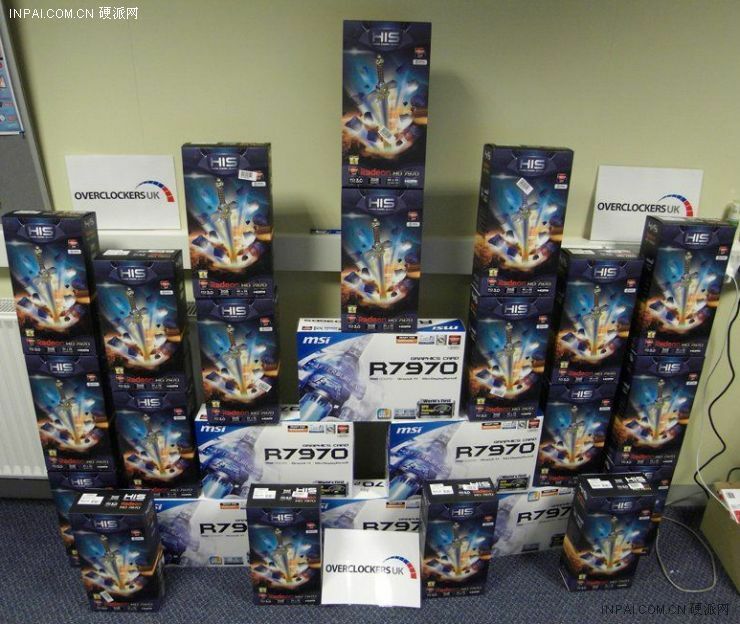 Apparently British retailer Overclockers.uk got its stock of Radeon HD 7970 from at least two manufacturers, MSI and HIS. 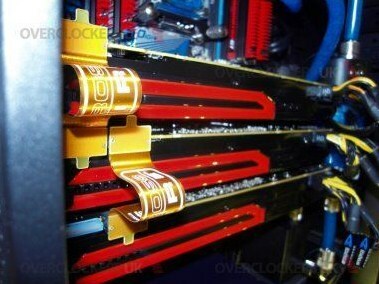 The site proudly showed off stacks of HIS and MSI Radeon HD 7970 graphics cards (first picture below). We certainly hope those are not all the cards it has in its inventory. OCUK did get a chance to pull three cards out of those boxes, and set up a 3-way CrossFireX setup using an Intel Core i7 "Sandy Bridge-E" system. At least one of those three cards is an MSI card, which isn't much different from the reference card than the MSI badge on the fan. Since the system is PCI-Express Gen 3.0 compliant, we can expect there to be close to no interface bottlenecks. And the guy who set that system up for a few snaps did what every enthusiast would do - run some benchmarks. To begin with, the setup was put through Unigine Heaven 1680x1050, the scores below are for single card, two cards, and three cards. The scaling looks decent at the outset. Moving on to the resolution that matters for cards this powerful: 2560 x 1600. All three cards are part of the CrossFire array; Anisotropic filtering and Tessellation are cranked up between the two tests (below). Really the 6970 pic was apparently around a third of their stock of 6970's... i wonder if that means the 7970 pic is about a third of the stock? Not just that I think they thought it would sell as well as the 5870 of which people could not get enough if. 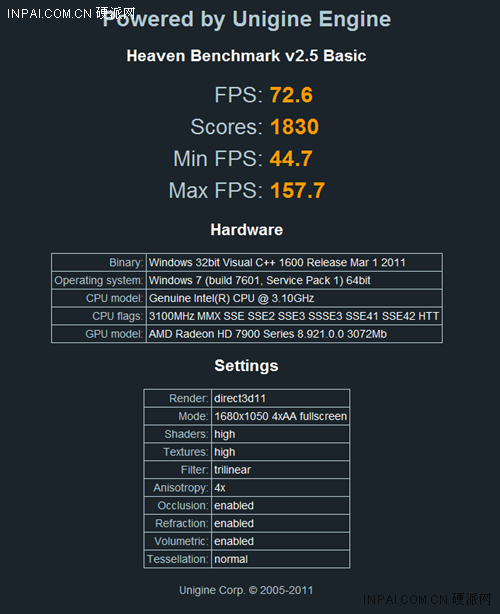 Anyone who can buy a GTX 580 can buy an HD 7970, and there must be plenty of such enthusiasts in the UK market. yea I thought the big wall was 7970's. Still a nice lil stock of 7970's though. Someone had too much time on their hands. Looks like the work of a tweaker. Edit: I just clicked the link.. the 6970 pic was from it's launch era. Still nice! 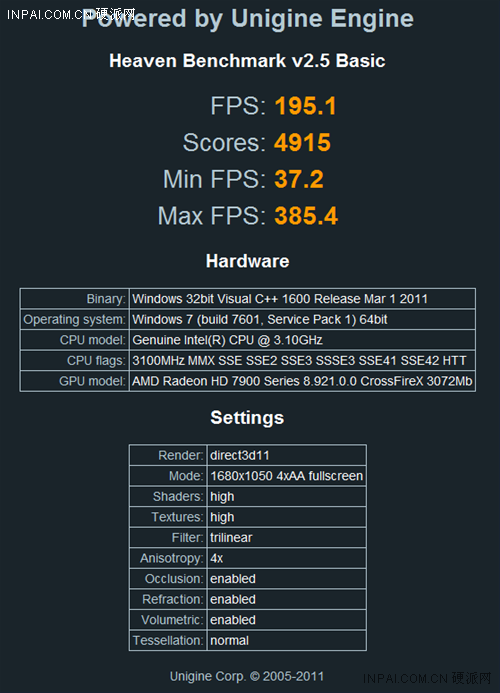 I'm sure GTX 580's (1.5 TB base) launch price in the UK was close to what HD 7970's launch price is going to be. 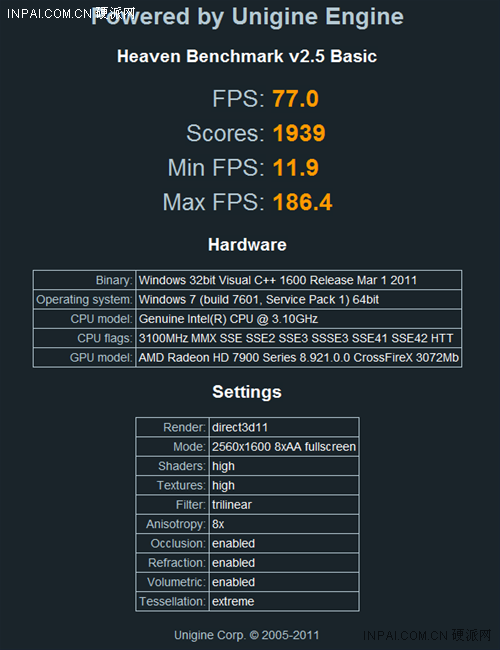 I'm sure GTX 580's (1.5 GB base) launch price in the UK was close to what HD 7970's launch price is going to be. They came out at around £400, plus or minus a bit depending on brand and now they are around £360+ although go up to around £450 for standard models and up to around £600 to £700 for some custom models/ones with water blocks pre installed. 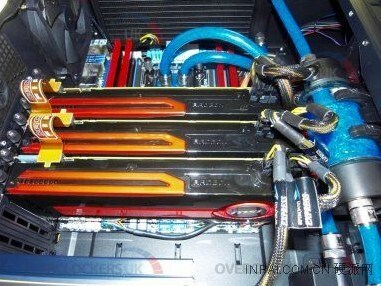 I would agree if people can afford a 580 they could afford a 7970 so the target consumers are the same.